Trust, accountability, openness and transparency, value for money, fairness and integrity. We comply with the Public Finance Act 1989 and all other relevant legislation. And only fund activities that comply with our priorities. This voluntary code sets out 'best practice' for government funders and NGOs to work to when using public funds to benefit communities. It was developed by the Office for the Community and Voluntary Sector during 2010 with extensive input from non-government sectors and the public. 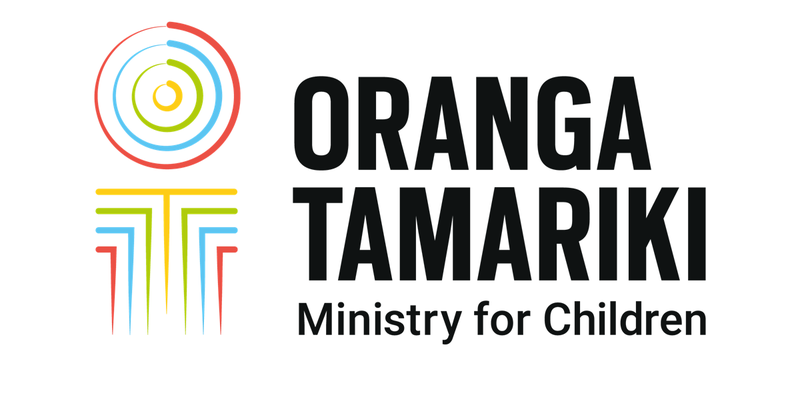 At the Oranga Tamariki—Ministry for Children, we ensure all our funding and contracting is consistent with the code. Encouraging the use of the code review tool developed by OCVS, particularly when initiating and renewing contracts. The code also complements the Treasury contracting guidelines and the Office of the Auditor General's guide for managing funding arrangements.